Dark comedy about ‘adulting’ - the banality of office work and modern life are very real in this one, so watch out! Millie is thirty years old and spends her days going to a thankless temp job at a designer furniture showroom, watching episodes of Forensic Files on her laptop, and fantasizing about what her new life would actually look like if she actually pulled herself together. She has a friend who is shallow and doesn’t really listen to her, an ex she thinks about too much, and all sorts of ideas for what her life will be like if the temp job becomes permanent. 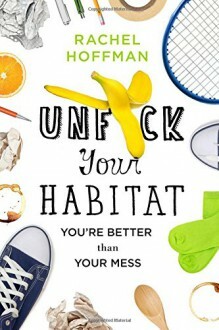 ‘The New Me’ is a perfect satiric send-up of all those little insecurities that have glimmered in the minds of many of us, and its glaring honesty is on every single page, and it’s also pretty funny. While the book is not an actual ‘stream of consciousness,’ it’s written in a way that demonstrates the way that Millie’s thoughts run from one to another, the way that one anxiety leads to another; this is the absolute genius of this short book, and it reads like the mind of a person trying to figure her crap out (and generally not managing to do so). Not everyone will jive will this style of writing though. The situations Millie finds herself in, like standing in the break room at work, or being at a party, and dissecting what’s going on, it’s all written so well, and it’s startling and frustrating and even maddening. There are also times when she’s completely oblivious to what is going on around her and she has high hopes for her future; at one point she’s completely got her head in the clouds and gets it all wrong. 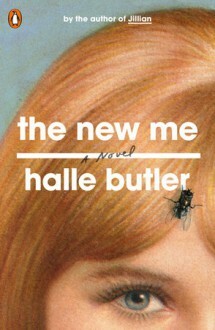 The banality of office work and modern life feature prominently and author Halle Butler paints a pretty depressing picture of it, and she does it so well it’s frightening. Fortunately for Millie, to balance out the uncertainty of work and the emptiness of a false friendship with Sarah, she has loving parents (the scenes with them are lovely) and they are very much her anchors. This is such a clever little book, honest if depressing, funny although somewhat cautionary (shred the paper when you’re asked to). Definitely a dark comedy. 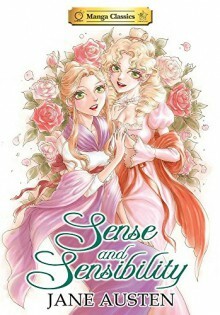 Sense & Sensibility is possibly my favourite Austen novel, but this version just didn't do it for me. I found the old-school shoujo art a little too over the top. It's flowery and expressive to excess, and while it attempts to convey emotion in a story about outward reserve, I felt like it just undercut any gravity or impact in the story. The love interest looked like a child, which was just generally distressing, as well as being unconvincing. In terms of story, the pace doesn't feel quite as rushed as some of the manga classics, except perhaps at the end. Austen's language is more accessible than some, so I could see this being helpful for hesitant readers or anyone looking for a pretty Coles Notes version of a classic novel. I've read this while I wasn't active on Booklikes. So I can't remember enough to write a proper review. Though I still remember that I had fun with it and enjoyed it a lot. 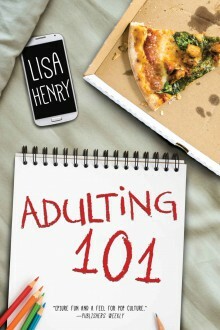 This is quite a good read, full of sweary stuff but well done and interesting and made me want to get more organised and start adulting a bit more.